Free Music Samples • Archives • Hey, It's Free! Amazon is currently offering free downloads of Foo Fighter's Saint Cecilia EP. To download the entire album free, simply click on the MP3 option, then click the yellow “get album FREE” button. I'm a bit rusty on my religious history, but I believe Saint Cecilia was the patron saint of Simon & Garfunkel. Music. This post may contain affiliate links. See my disclosure policy for details. This great freebie has returned on Amazon! Ticketmaster is giving away free Garth Brooks Triple Live albums that contain 26 songs. Unlike before, you don't even need a discount code to redeem this. Simply click the yellow “Get Album FREE” button and your download should start instantly. I've never been a country music fan, so I'd probably do better with a Garth Algar album, but I'm sure there are Hiffers who will appreciate this! New subscribers to Amazon Music Unlimited can pick up a free month of Amazon's on-demand music streaming platform. You do not have to be an Amazon Prime member in order to take advantage of this deal. With Amazon Music Unlimited, you can listen to almost any song imaginable wherever you want. 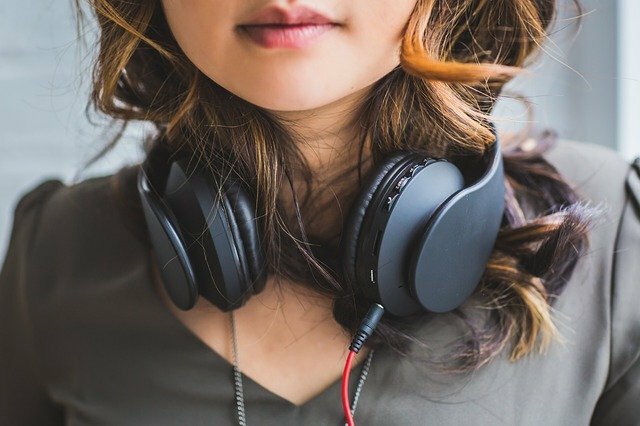 Songs can be played on computers, phones, tablets, and even Amazon Alexa devices! You'll get ad-free music, with unlimited skips, plus you can download any songs to listen to offline. Once your 30-day trial is over, you'll be charged $7.99 for Prime members or $9.99 for non-Prime members, however you won't be charged a dime as long as you cancel before your trial ends. As Hiffer Bethany put it, here's a ton of free music on Amazon from bands and people I've never heard of. But still, free is free and there are over 200 songs here. If I can find one or two to keep in my playlist, I'll count that as a victory! Heck, if I go 2 for 200 in anything, I consider it a win. That might explain why I always struggled making a baseball team after tee-ball. What can I say, I get excited over small things. If I find a quarter on the ground, it's easily the highlight of my week. 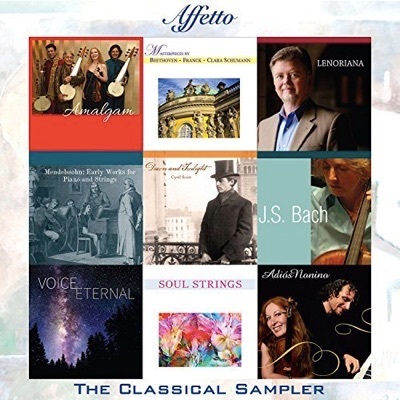 There's an upcoming Classical Sampler CD which you can preorder on Amazon for free today! I've never heard of any of these artists, but if there's one thing I've learned from appetizers, it's that I can't resist a good sampler. The album is expected to release on March 3, 2017, but I'm not sure how long the pre-order freebie will last. I'm a slightly bigger fan of his Hamm and Buble establishment, but a free Michael Buble To Be Loved album from Google Play isn't a bad offer either! These usually only stick around for up to two or three days, tops, so download it now if you're interested! Now through May 15th, you can sign up for a free 3-month subscription of Spotify Premium, which is a $30 value! For those unaware, Spotify is a monthly subscription service that allows you to play any song at any time from pretty much any device. 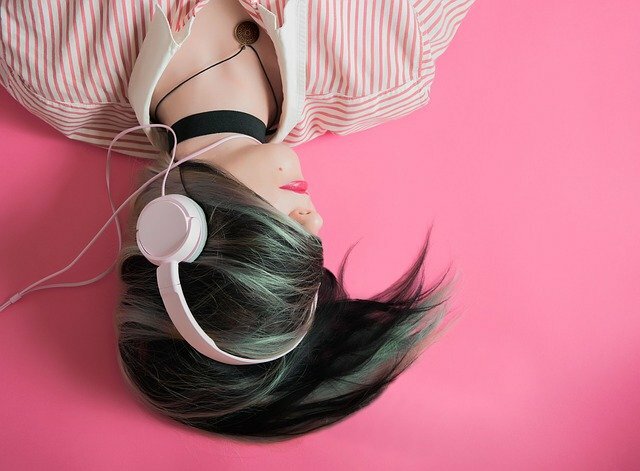 You can even download music to listen to off-line, like while on a road or plane trip. I was actually thinking about joining recently, so this is perfect timing, especially with summer coming up! If only my friends didn't hate my love for Justin Bieber and Miley Cyrus. Hahaha yeah I couldn't keep a straight face during that one. Starbucks Rewards members get 125 free Stars added to their account for participating in this as well. Details are at the bottom of the page. Please note that once the free 3-month trial is over, you'll be charged $9.99 per month. Just make sure you cancel before the 3 months are up and you'll be all set. Set a reminder on your phone! You can download Beyonce's new song Formation for free if you've been dying to relive the magic of the Pepsi Mega Awesome Blowout Super Bowl Halftime Show Extravaganza! Not literally. Those would be slightly troublesome to ship. Instead what we have are two free ocean wave albums from Amazon to be used for sleeping, meditation, or yoga! They're offering both Ocean Waves II and Ocean Waves III for download. I don't want to brag, but I've been a huge fan of theirs since Ocean Waves I. It was easily their best album, before they sold out. Well, okay, I don't really know any of these free songs from “up and coming” artists that Amazon is featuring. But one of them has “whiskey” in their name while Lake Street Dive sounds like a place I've ended up many a nights at 4am. I'm sold.